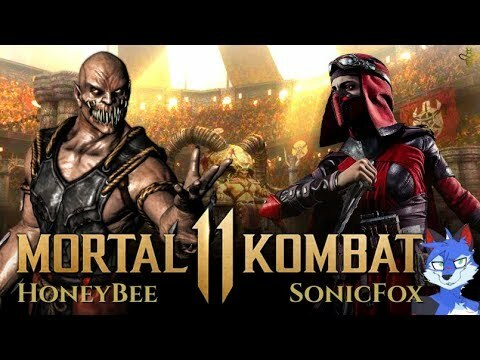 Home » Gameplay » MORTAL KOMBAT – Jacqui Briggs Gameplay Breakdown w/ Skins, Variations, Special-Moves & MORE! MORTAL KOMBAT – Jacqui Briggs Gameplay Breakdown w/ Skins, Variations, Special-Moves & MORE! 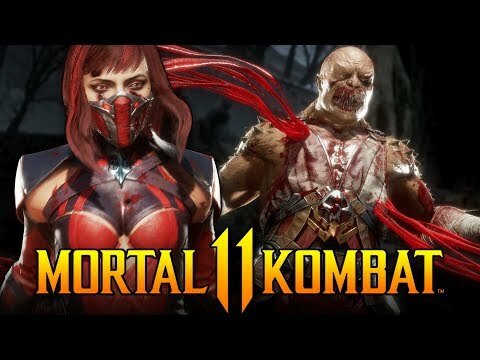 Mortal Kombat – Exclusive Skarlet Gameplay! Closed Beta Matches! 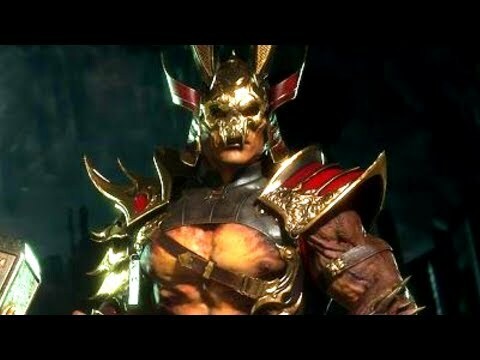 Next post Mortal Kombat – Horror Guest Characters We Could See!